Six representatives of Azerbaijan will participate in the prestigious Grand Prix tournament, which will be held in October in Manchester. The competition will take place in the UK on October 19-21 and will be the final start before the final Grand Prix series, which will be held in November in the UAE. 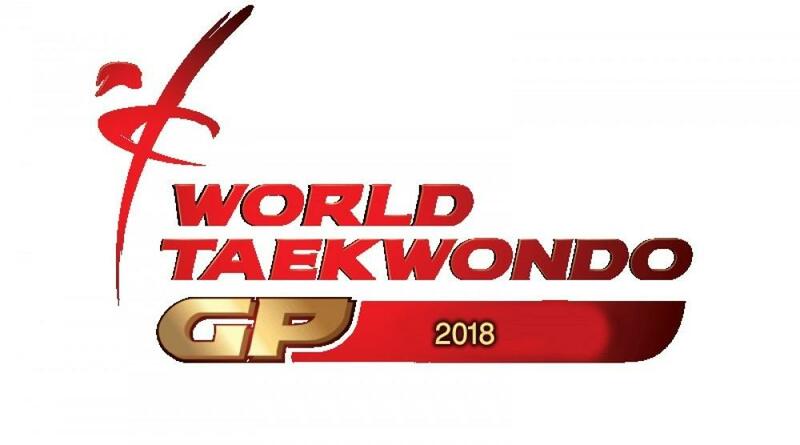 The press service of the Taekwondo Federation of Azerbaijan told AZERTAJ that six athletes will represent Azerbaijan at the international Grand Prix - Gasym Magomedov (58 kg), Aykhan Tagizade, Magomed Mammadov (both 68 kg), Ramin Azizov (+80 kg), Patimat Abakarova (49 kg) and Farid Azizov (67 kg). The national taekwondo fighters, led by Vice President of the Federation Niyameddin Pashayev, will go to England on October 17. The senior coach of the adult team Reza Mehmandost and the senior coach of the women's team Elnur Amanov prepared them for international competitions. Rating points will be added in the assets of athletes who won the competition. The Grand Prix will last three days.